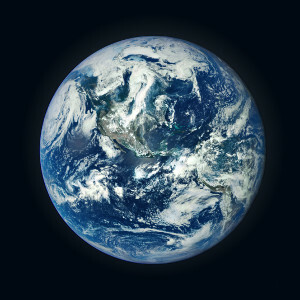 All life on Mother Earth is connected, from the tiniest microbe, to the giant blue whale, to you! We all share the same fundamental DNA structure, as one huge extended family, all sharing common ancestors. This family of life is in great danger, only with awareness and highly effective caring actions, can life on Earth be brought back into balance.